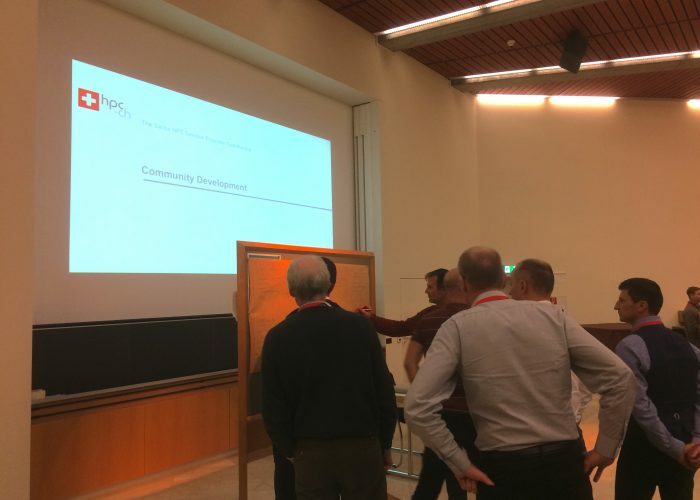 The fifteenth community forum on “Containers for HPC” took place on October 26, 2017 and was kindly hosted by PSI. 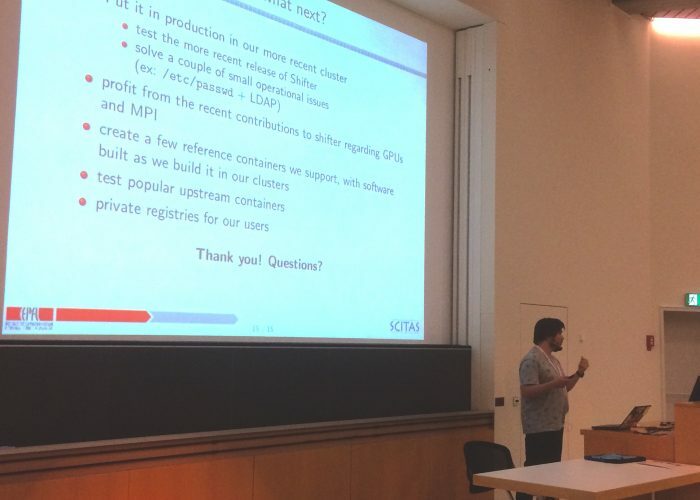 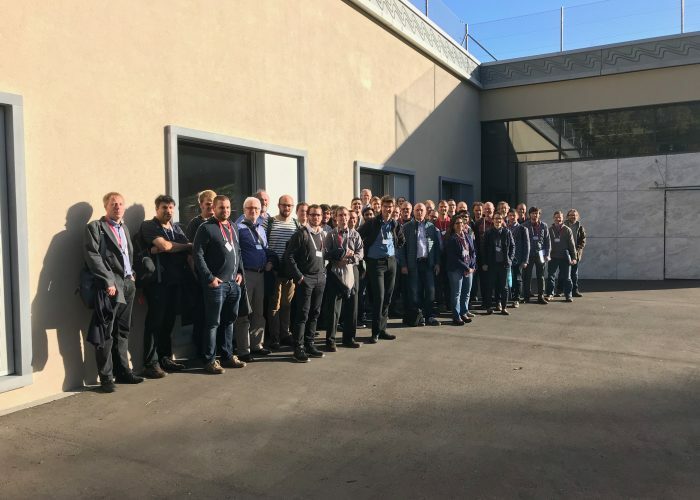 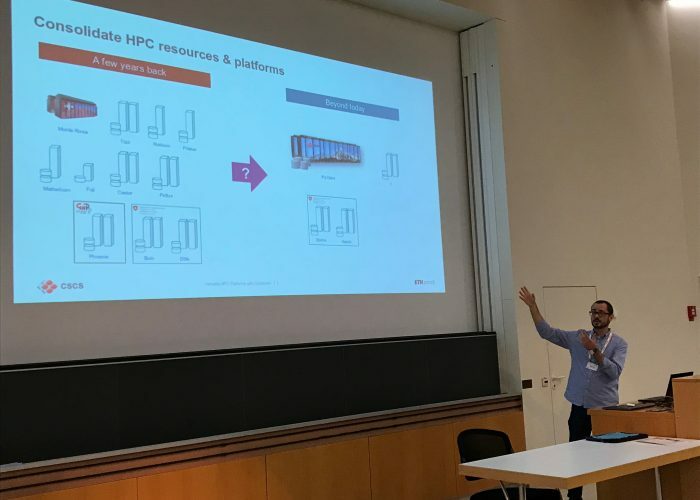 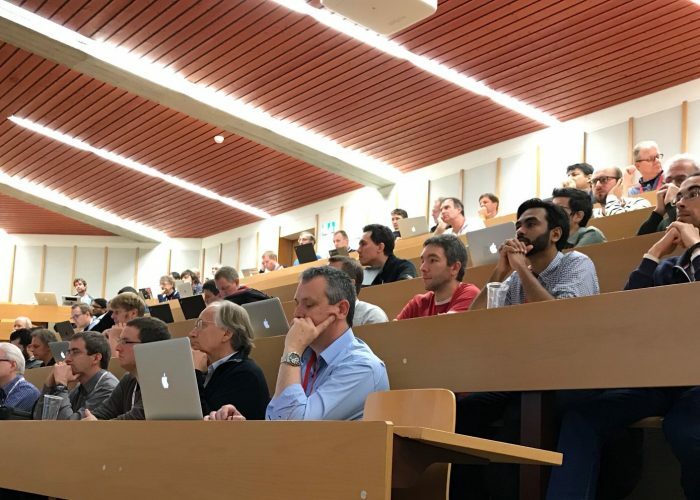 We are pleased to announce that the forum attracted close to 70 attendees from Swiss universities and industry for engaging discussions on the current state of the art, the effects and the potential of HPC container solutions, and how we can leverage them in our environments. 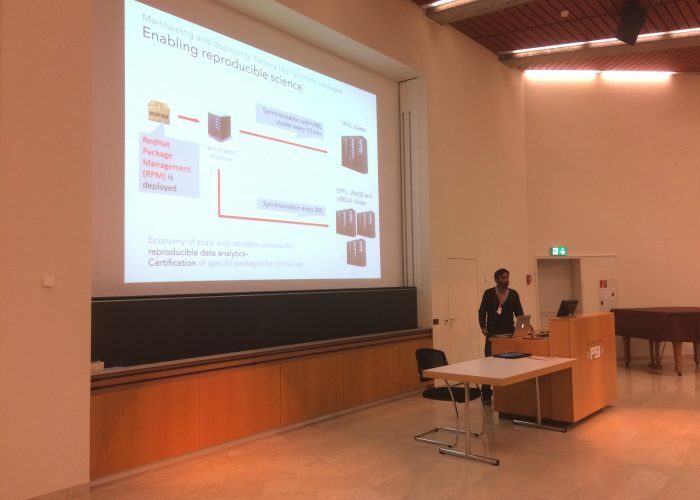 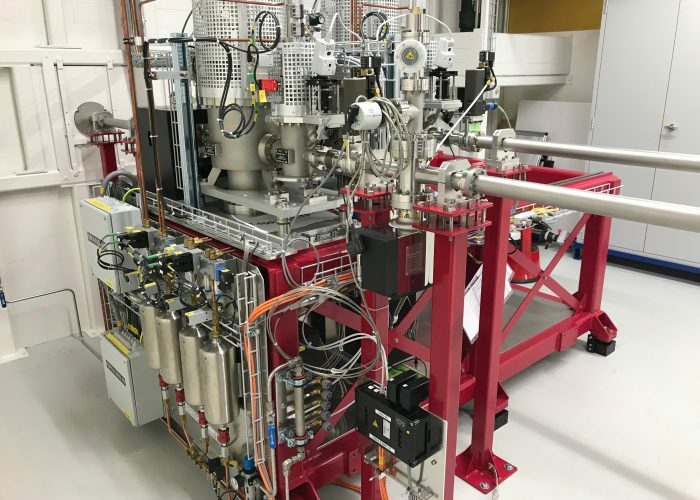 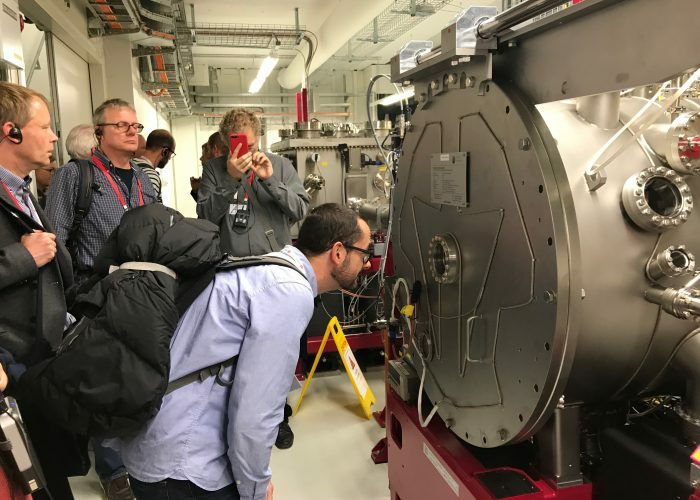 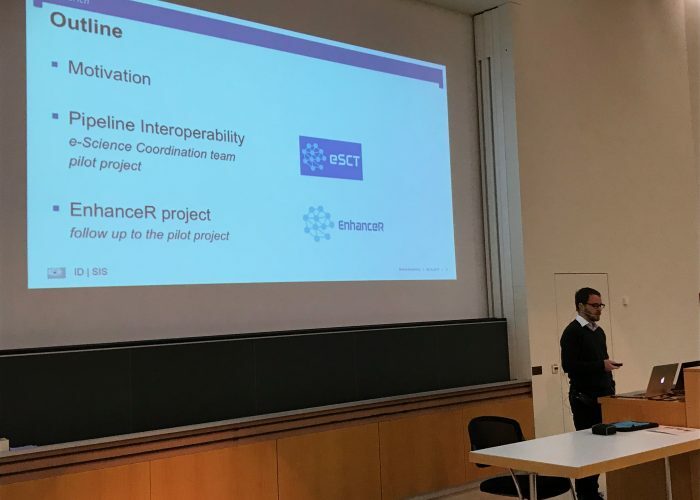 The program featured a keynote presentation, four technical presentations, the community development session and a guided tour of the SwissFEL facility, the largest research centre for natural and engineering sciences in Switzerland. 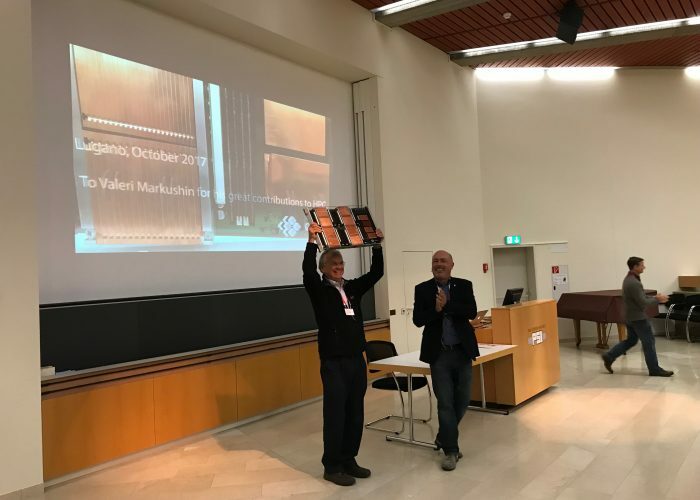 The forum also hosted a recognition ceremony, in which Dr. Valeri Markushin has been acknowledged for his great contributions to HPC. 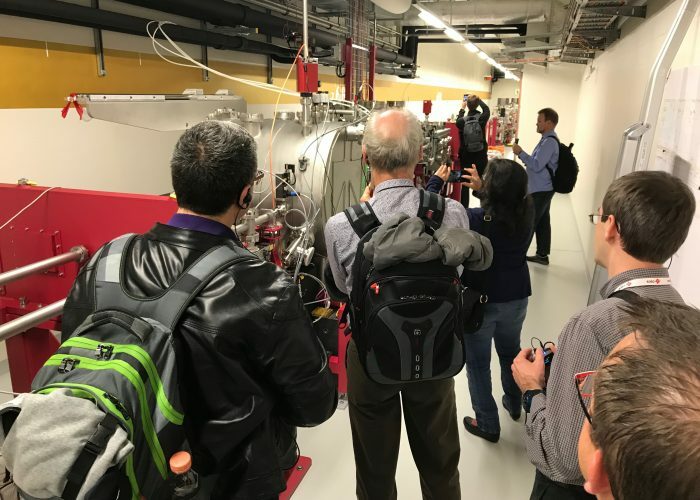 The event provided many opportunities to establish new contacts, such as the annual community dinner and the networking lunch. 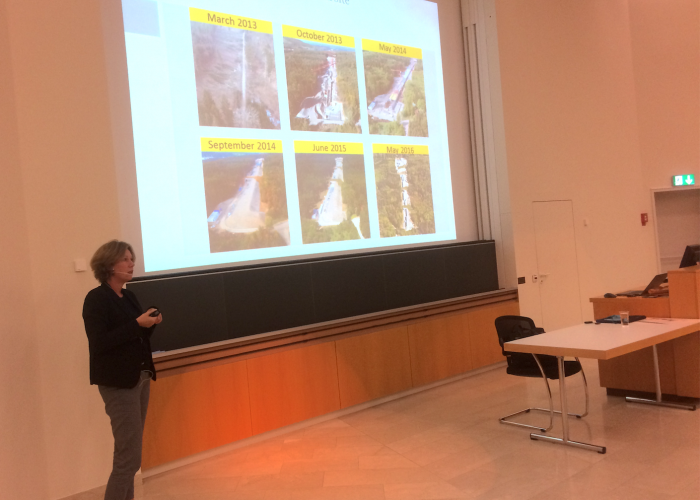 Slide presentations and photographs from the forum are available on the event webpage.